Workplace abuse is alive and well in 21st Century California. Our employee lawyers have fought and won many workplace abuse cases for our clients. 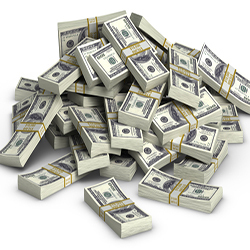 We have obtained monetary compensation for our employee clients while restoring their dignity. Relief provided for workplace abuses, other than work injuries caused by ordinary negligence, include tort damages. These damages include lost wages, damages for mental suffering, and potential punitive damages. Workplace abuses involving unlawful discrimination or sexual harassment require the employer to pay the employee’s attorney fees if the employee wins the lawsuit against their employer. Workplace abuses for unpaid wages carry many fines and penalties the employee may be able to recover. If the employer loses they must pay the employee’s attorney fees. However, our labor lawyers take all cases on a contingency. This means we are only paid out of what we recovery. 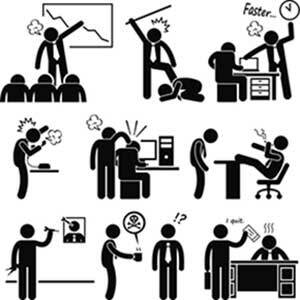 Although the above list is somewhat long and contains eighteen different categories of workplace abuses there are many more. Our labor attorneys have extensive experience representing employees. We are aware of all legal remedies that might apply to an abusive workplace. 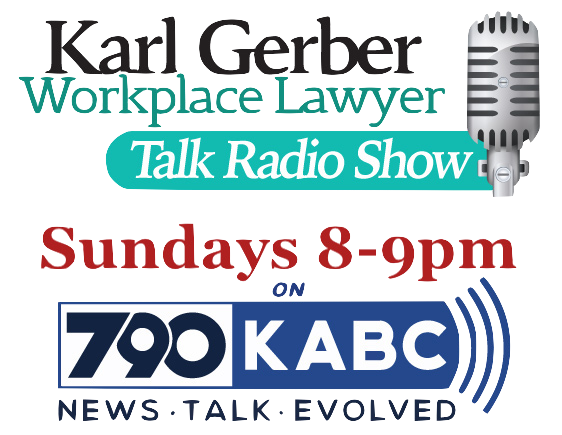 For legal consultation about workplace abuses - contact our labor lawyers at 1-877-525-0700.